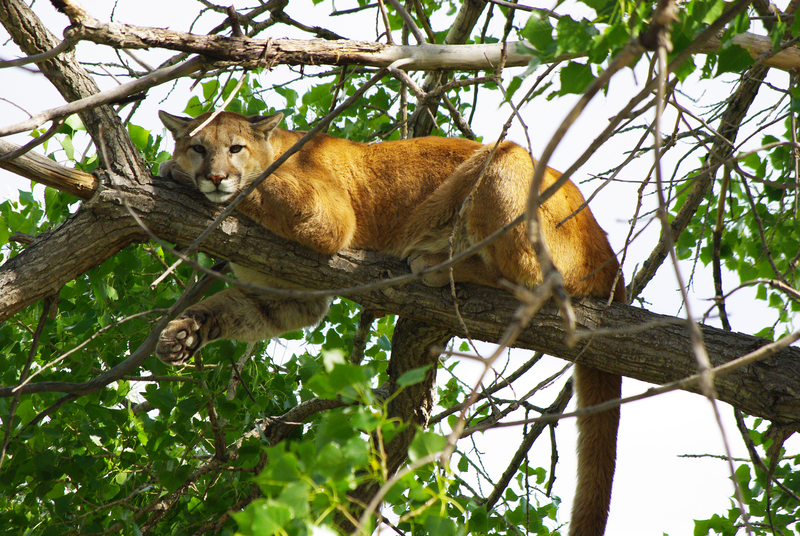 Colorado Parks and Wildlife (CPW) is proposing two different studies, one in the Piceance Basin and the other near the Arkansas River, to kill large numbers of mountain lions and black bears in an effort to increase mule deer populations in the state. For those of us who understand the importance of conserving biodiversity and the interconnectedness of all ecosystems, these attempts are alarming. Mule deer decline across the West is a legitimate concern; however, addressing the problem through unsustainable and unscientific killing of mountain lions and bears is not the solution. This past Monday, myself and 70 others gathered in Denver to attend a CPW Listening Session, in which liaisons to CPW’s Commission, which is a group of citizens appointed by the governor, listened to comments of opposition and support for the newest attempts to lethally manage wildlife, in particular black bears and mountain lions, in Colorado. Fortunately, 23 people spoke in opposition and only 5 spoke in support of the plans to cull black bears and mountain lions. 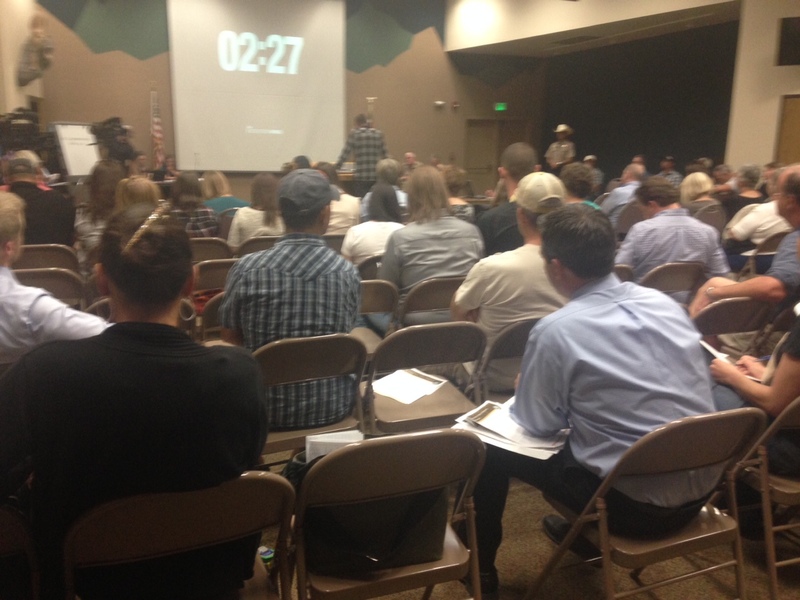 For those who spoke in support of the lethal management studies, the justifications ranged from downplaying the importance of predators in ecosystems, personal anecdotes of witnessing a localized decrease in mule deer population and an increase in carnivores, and understandably, concerns for mule deer herd health. Many compelling questions and concerns surfaced from the diverse group of 23 people who spoke in opposition to the lethal management studies. A self-identified ethical hunter expressed that trophy hunting is more detrimental to herd health than natural carnivores, because those hunters are consistently taking the bucks with the greatest genetic health. Several people questioned the carrying capacity of Colorado to support the CPW objective of having 500,000+ mule deer, and rather, pointed to habitat encroachment from development and fossil fuel extraction as the true culprits of decreasing mule deer numbers. Another spoke of the inevitable changes to wildlife habitat that are and will continue to be caused by global climate change. A clergyman spoke of our divine responsibility to protect creation and to mourn the death of God’s creatures, not perpetuate it. And yet another individual expressed that the plan reeks of politics. Instead of addressing ATV use in wilderness areas and fossil fuel extraction, we are scapegoating carnivores. Alternatives to these lethal plans were suggested, including studying the effects of development on the mule deer habitat rather than killing predators and reducing the number of hunting tags sold. As I was sitting in the Hunter Education building at CPW’s Denver office, I felt it ironic that as people voiced their opinions about whether or not to kill mountain lions, a stuffed one hanging on the wall watched them from above. I couldn’t help but think that however physically removed many of us are from these creatures, we are still, for good or bad, fundamentally connected. In the grand scheme, our fate is intrinsically tied to theirs. I also was unable to ignore that everyone there, no matter what side they were on, were all genuinely concerned about the health of the herd. There is no doubt that we all want a healthy Colorado, yet at this time, we still don’t agree on how to achieve that. Until then, we must continue to stand for wildlife and ensure that our decision makers make the best choice for us and our delicate ecosystems in Colorado. Stand for wildlife by emailing the CPW Commission today and voicing your opposition to these lethal management studies! Please do not kill the black bears and mountain lions in Colorado. They are an important and vital part of the biodiversity that helps the ecosystem to function in a healthy manner. They are not the primary threat to the mule deer population. The main threat to the mule deer is excessive real estate encroachment onto their habitat along with fossil fuel extraction. The deer population needs to be studied to find ways to increase their numbers naturally. Banning hunting would be one way to increase the deer population as the healthiest males would have a longer lifespan and sire more offspring. No more killing! Let the Wildlife alone! Please post the email address where we should submit written comments on this issue. Thank you! Hello! Thank you for your comment! That email address is dnr_cpwcommission@state.co.us. Thank you so much for your passion! 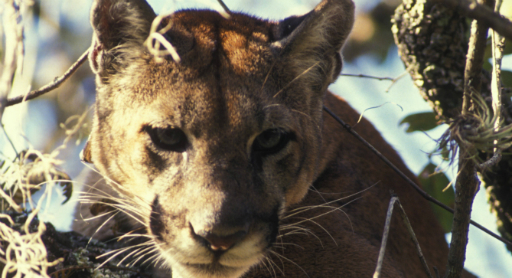 We must preserve and protect our mountain lions before they will become extinct. With Colorado’s human population up more than half a million in just a handful of years, how could anybody blame the inevitable wildlife replacement on bears? Who the heck even managed to successfully float the idea of bears as the potential culprits? Did a bunch of picnic baskets and honeybees get together to hold a vote?